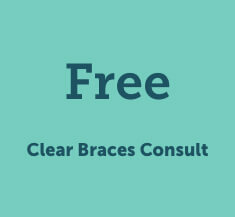 At Smiles Dental, we’re here to bring your best smile forward. 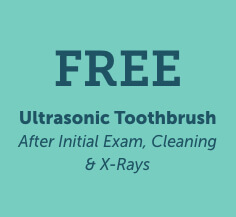 If you’re tired of stressful dental visits, you’re in for a treat. We deliver quality, stress-free care with a personal touch. 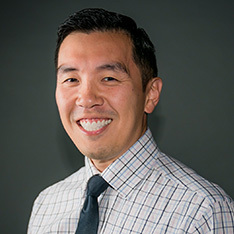 When you’re in our care, you’ll have a pleasant, relaxing dental experience that will change the way you think about dentistry! Come in today and receive the one of a kind(ness) level of care you deserve. 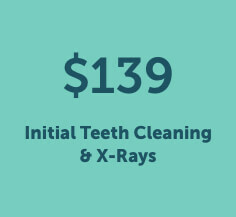 We take great pride in offering a wide range of services for patients of all ages. 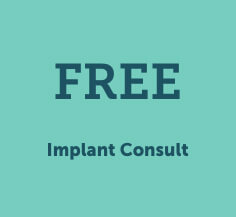 We’ll create a personalized treatment plan tailored to your smile! 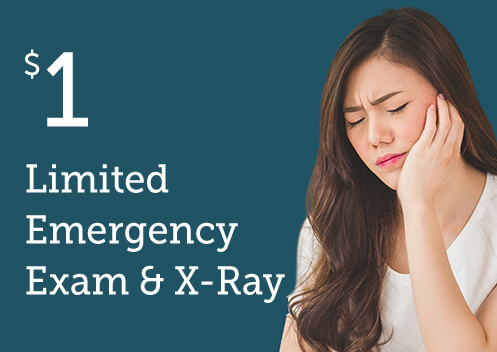 When a dental emergency arises, you need care that is both effective and efficient. 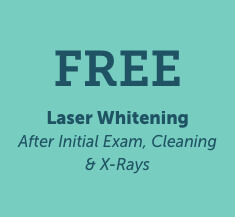 With Smiles Dental, you’ll receive just that. Our team makes it a priority to treat your urgent case the same day you call. You don’t have time to waste, and we’re committed to caring for our patients immediately. 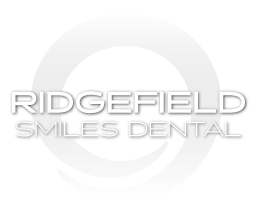 We love to foster healthy smiles and healthy bodies within our Ridgefield community. Get in touch with our office to learn more!